So, ‘midst howling gales and stormy skies, we search for a brief moment of metaphorical sunshine and invoke once again the legacy of Chaucer and his transformative take on the poor ill-fated priest, according to the legend not just once but triply executed for defying the Emporer Claudius II by secretly marrying serving soldiers and their lovers. For it was our own Chaucer who reinvented this sorry tale, conflating it with the pagan feast of Lupercilia which is celebrated in mid-February, surely a month from which those of us who live in the northern hemisphere most welcome the brief respite of good food and wine, gaiety and romantic love. 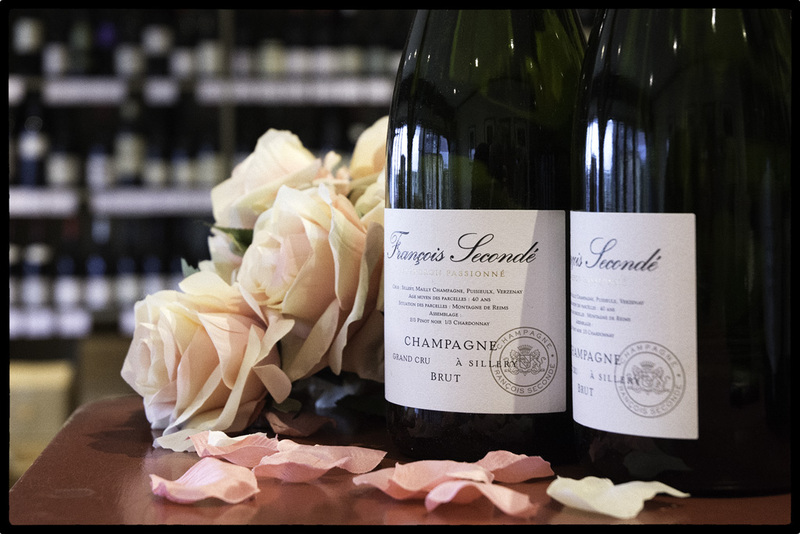 A blend of organic 1er Cru and Grand Cru Pinot Noir with 1er Cru Chardonnay from the famous village of Vertus, aged for 7 months on the lees in small oak barrels without the addition of sulphur, then a further 2 years in bottle. Finished with a low dosage of 6g grape sugar. Delicate and subtle on the nose, with red and black fruits, and freshness, lift and minerality on the palate. Stylish and gorgeous. Reuilly, somewhat to the west of Sancerre and on the same Kimmeridgian limestone soil, is unique in that Pinot Gris as well as the more ususal Sauvignon Blanc and Pinot Noir is a permitted variety. This biodynamically produced rarity comes from the leading estate in this tiny appellation. Vinified with a short skin contact, it has a delightful ‘onion skin’ colour. Subtle, bone dry and expressing the clear minerality of the soil, it works brilliantly with shellfish or ‘fruits de mer’. As an aside, it is one of the few pink wines that rewards cellaring. The delicately pink sister to our increasingly popular Cremant de Loire from the brilliant Anne-Sophie Penet and her Burgundian husband Frédéric Meurgey. 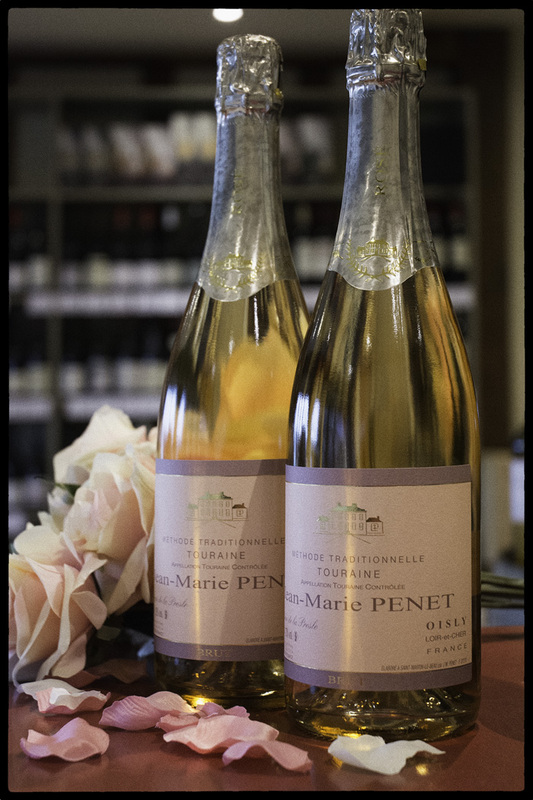 Crafted from the Pinot d’Aunis variety, one largely unique to the Loire, this carries a most attractive pale hue, and has delicate aromas of roses and white flowers, a fine mousse and a touch of citrus, with a long finish. A wine of great charm at an attractive price. 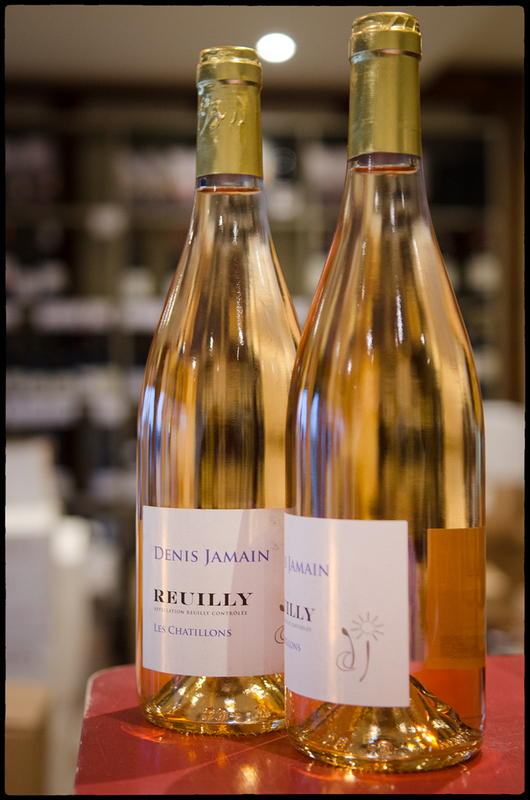 The village of Sillery is found on the north-west slopes of the famous Montagne de Reims, and all of her vineyards are rated Grand Cru. The still wines from here were once amongst the most esteemed in the region, and were popular at the Royal Court. 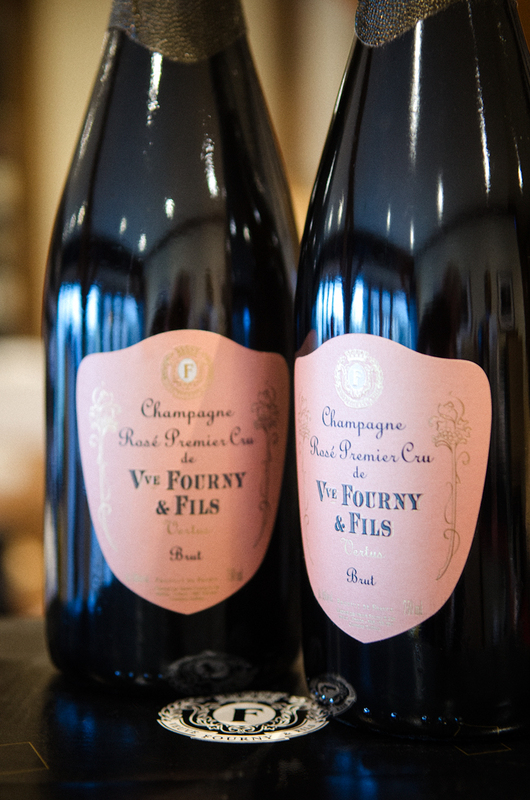 The family house of Francois Secondé is now the only producer to make a 100% Sillery Champagne. Their label proudly proclaims them to be ‘Vignerons Passionné’, and this blend of 30% Chardonnay & 70% Pinot Noir is seriously good, with aromas of butterscotch and brioche, a fine mousse and impressive complexity thanks to the relatively high percentage of old reserve wines used in the blend. Extensively and expensively renovated a decade or so years ago by its wealthy ‘A-list’ Hollywood owners, the wines from the vineyards surrounding the 15th Century Chateau Miraval are made by Nicholas Perrin of the famous Chateauneuf dynasty. 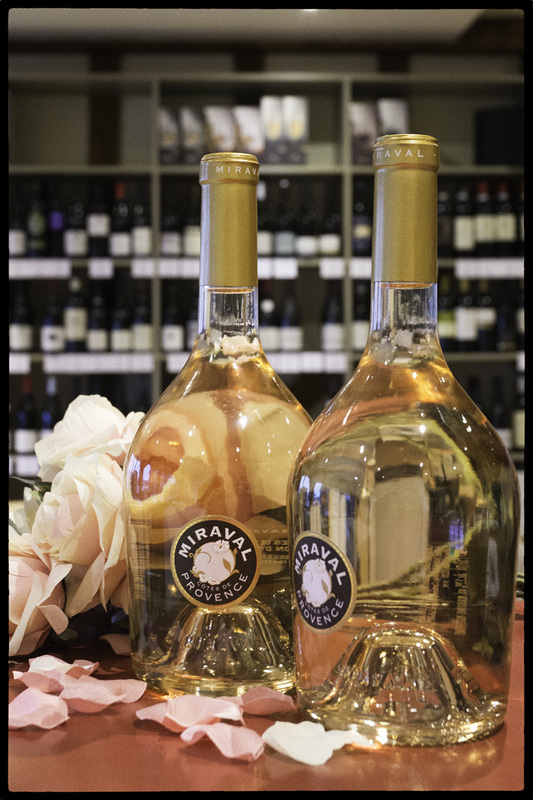 The Rosé is a classic of the Provencal genre, delicately pale in colour, with fine aromas of strawberry, white flowers and stone fruit, with notes of peach and melon on the palate. Delicious as an aperitif, and equally good with seafood dishes, the very essence of St.Valentine’s day. Well, it takes two to tango, and anyway we all need something to go with the rare fillet of beef. 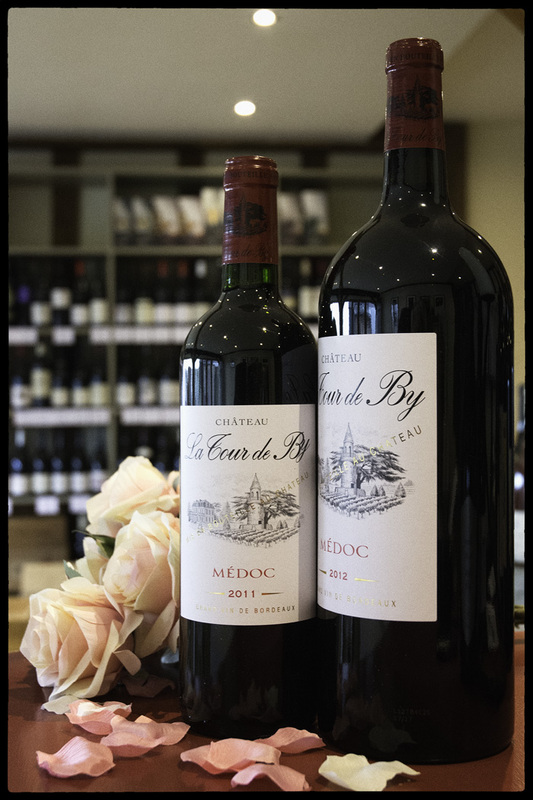 La Tour de By is a classic northern Medoc, scented of cedar, tobacco and spice, medium-bodied, with classic notes of blackcurrant, plums and strawberry and spiced elements from the oak barrels, well balanced with an ample finish. The magnums are priced at £43.95. We needed something Italian in this selection, for is Italian not the language of love? Silvano Bolmida is the ever loquacious genius of the Bussia Cru in Monforte d’Alba, source of some of the greatest of all Barolo. The steep slopes are responsible not only for Barolo’s nuanced Nebbiolo, but also for the generally less-aspirational Barbera. However, in hands such as Silvano’s, this variety can fly. 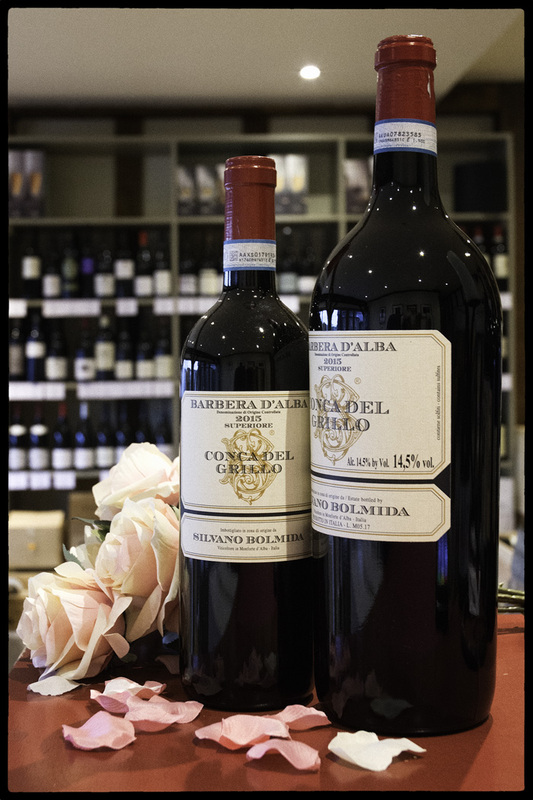 Darker than Nebbiolo, the ruby robe cut with tints of black, with aromas that lean towards mocha, dark chocolate and woodsmoke, with rich, sweetly ripe fruit, and fine freshness, harmony and persistence of flavour. £46 for the magnum.